The last night for volleyball will be tomorrow at the NHPS, April 25. 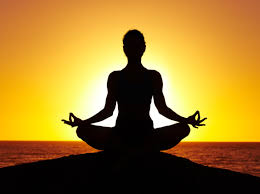 Yoga has 3 more sessions left, with the final class for this session being May 15. Drop in fee of $10 at the Castleton Town Hall.